For more than 32 years, the program has been providing speakers for CPA society conferences, chapter events, discussion groups, committees and other groups. A minimum of 50 people is typically required to schedule a presentation. CAMICO draws upon a pool of trained specialists, most of whom are CPAs, with a wide range of professional and academic experience. Our instructors have backgrounds in both public accounting and private industry, and bring firsthand knowledge of the daily workings of a CPA practice. Speakers include loss prevention specialists, underwriters, and claims specialists, among other experts. Ric Rosario became CEO and President of CAMICO (www.camico.com) in 2009. Since then he has seen the company grow from about 7,300 policies to more than 9,000. Prior to becoming CEO, he was executive vice president of risk management, with executive oversight of underwriting, claims, marketing and communications for the company. 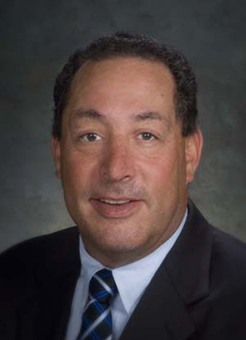 Rosario joined CAMICO in 1992, primarily focused on CPA risk management, and was promoted to vice president in 1996 and to executive vice president in 2006. Rosario’s public accounting background is in the audit division of the regional firm of John F. Forbes & Co. He later joined a start up real estate venture as controller and completed his tenure there as chief financial officer. For many years Rosario was a part-time lecturer on accounting at Notre Dame de Namur University in Belmont, Calif. He earned a bachelor’s degree in accounting at Saint Mary’s College in Moraga, Calif.
Several of his articles have appeared in national publications, and he co-authored the CCH-published books CPA’s Guide to Loss Prevention Practices and CPA’s Guide to Effective Engagement Letters. Rosario is active with many state society and national committees and is a frequent speaker on CPA liability. With more than 28 years of experience in accounting, Holl draws on her Big Four public accounting and private industry background to provide CAMICO's policyholders with information on a wide variety of loss prevention and accounting issues. A licensed CPA in the state of California, Holl graduated with a bachelor's degree in accounting from Golden Gate University in San Francisco. Her background includes health care administration in the fields of accounting, benefits administration, and human resources. 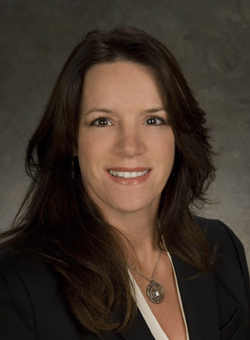 Holl was also director of employee benefits and health services at a large children's hospital, based in Fresno. She is a frequent speaker, and several of her articles have appeared in national publications. Holl also co-authored the CCH-published book, CPA's Guide to Effective Engagement Letters. Franchi provides CAMICO firms that have Employment Practices Liability coverage with support on a variety of human resources management issues, focusing on employee relations and legislative compliance for the workplace. She works with firms to reduce exposure to potential employment practices claims, and she provides education and assistance in creating professional work environments. 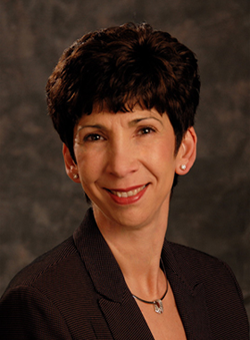 Franchi began her career in human resources in 1985 and has worked in manufacturing, high tech, healthcare and insurance, including union and non-union environments. She also established her own consulting business, EF Consulting, aimed at providing small companies with support in all areas of human resources, including employee relations, benefits, compensation, training and development. Since joining CAMICO in 1999 as human resources manager, she has held a variety of positions and now primarily focuses on consulting directly with CAMICO policyholders. Klein has been with CAMICO since its inception in 1986 and managed the claims department for 20 years. In his current role, he leverages his extensive knowledge and expertise of CPA professional liability issues to help CAMICO policyholders practice sound risk management, which can help them avoid or mitigate claims. He also serves as a resource to CAMICO staff. Klein is a frequent speaker, and his primary responsibilities include risk management-focused CPE (through both webcasts and speaking events), and developing loss prevention content and tools for policyholders. Educated as an accountant and attorney, Klein holds a BS in Business Administration from Washington University in St. Louis, and a Juris Doctor from Southwestern University in Los Angeles. Prior to joining CAMICO, he was a controller, a practicing attorney, and a vice president of finance in the real estate syndication industry. Klein is co-author of the book CPA's Guide to Effective Engagement Letters. Werner responds to CAMICO loss prevention hotline inquiries and speaks to CPA groups on various topics. Werner has Big Four public accounting experience in federal and state tax as well as regional accounting firm experience. 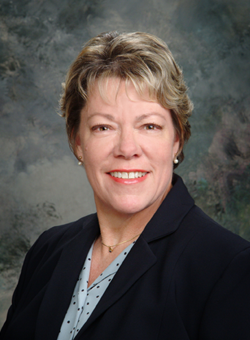 She practiced as a sole practitioner in estate planning beginning in 1984. 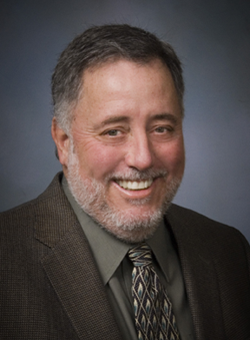 Werner has been a member of the California State Bar since 1983 and is a member of the Taxation section as well as the Taxation Section's Procedure and Litigation Committee. Werner is currently the Government Relations Chair for the Peninsula-Silicon Valley Chapter of the California Society of CPAs. She earned a Bachelor of Science in Commerce, majoring in finance with an emphasis in marketing, from the Santa Clara University School of Business. She also earned a Juris Doctor from the Santa Clara University School of Law in 1983, a Master of Laws in Taxation from Golden Gate University in 1987, and a Master of Science in Accounting from San Jose State University in 2001. 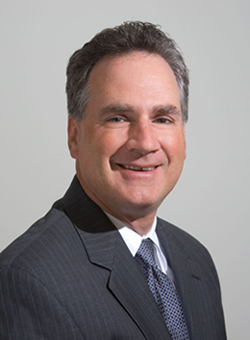 Mr. Will leverages his more than 30 years of experience in accounting, including public accounting, forensic accounting, consulting, and audit and tax compliance, to deliver to policyholders the high-touch, high-quality CAMICO experience. He works closely with the Loss Prevention Specialists to manage the department’s efforts to deliver policyholder service. Will’s specialties are accounting and auditing and business valuation-related risk management. He advises policyholders through the CAMICO Loss Prevention Hotline, speaks to CPA groups, and writes articles on a wide range of topics. Topics of particular interest include complying with the AICPA's Statements on Standards for Accounting and Review Services, doubts about an entity’s ability to continue as a going concern, cyber-security, and serving clients in the cannabis industry. Will began his accounting career in 1979 as a staff accountant in the Washington, D.C. area and spent most of his public accounting career in California and Florida. He earned a Bachelor of Science in accounting from the University of Maryland and is Accredited in Business Valuation and Certified in Financial Forensics. A Certified Fraud Examiner, Will is an active member of the Association of Certified Fraud Examiners; has supplemented his education with college courses at the University of Baltimore, Golden Gate University, and Florida Atlantic University; and welcomes opportunities to expand his knowledge over a broad spectrum of accounting-related curricula.